Marine operator Attollo Offshore has mobilised a jackup accommodation unit to Ørsted’s Borkum Riffgrund 2. The contract follows on from Attollo’s recent success in the Southern North Sea’s Race Bank windfarm project. 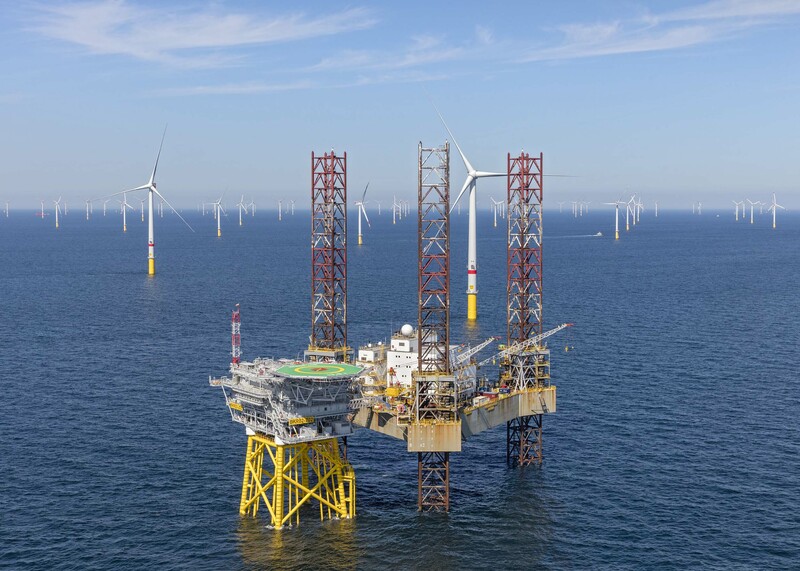 Developed in the German North Sea, the Borkum Riffgrund 2 offshore wind farm comprises the largest wind turbines in the area and is expected to produce sufficient electricity to power nearly half a million homes per annum. Attollo’s workscope will see the Aberdeen-based company provide accommodation and construction support for the hookup and commissioning of the 450MW high voltage substation.